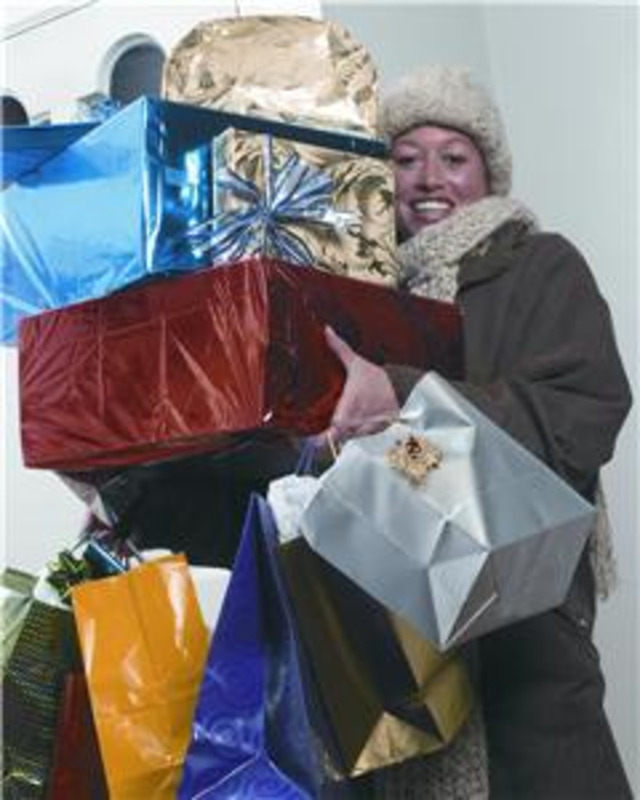 Two thirds of mums are expected to do half of their Christmas shopping online this year, a new survey suggests. Research carried out by children's wish-list website Gogoblin revealed that 90% of mums in the UK will buy toys, DVDs and CDs online, with 85% using the internet to purchase books. However, when it comes to shopping for food items and clothes, the high street remains most popular with busy mums, with 76% saying that they will buy less than half of their clothing online. Jane Manson, CEO of Gogoblin, commented: "I think busy mums are becoming more and more reliant on the internet to do a lot of their Christmas shopping in 2007, and this is also including the bulk of their toy shopping. "In our survey, over 60% liked shopping online because of the convenience: they can do it whenever they like, even when the high street shops are shut." Recent research conducted by YouGov on behalf of magazinesbymail found that Brits collectively spend 650 million hours trying to choose the perfect Christmas presents.